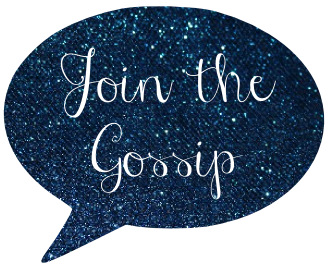 Join The Gossip: Naturalizer, Naturally! Nice work, lady! I love the riding boots! cute boots, love the blk pair! i loveeee naturalizers SO comfy! Loving the brown pair - I'm sure they are gorgeous in person! I am loving boots too....any suggestions for boots to wear with a regular boot cut jean? I am stuck on this one! I love both of these boots. I need to get some new boots next winter. These would be lovely choices. 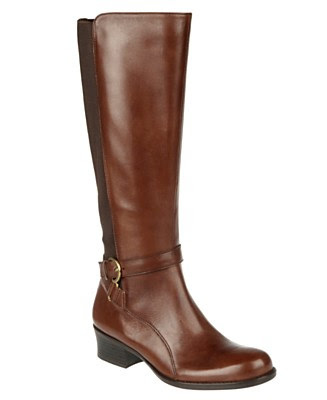 OMG, those riding boots are SO gorgeous! I want some boots so bad! They are sooo expensive down here though! P.S. Thanks again for entering my giveaway! I love the brown ones & I have a HUGE boot obsession! These look like they will be a long time fav in your wardrobe ;-) Adore your blog doll! I’m with you and comfort is key. There is nothing worse than being out and about, having a good time with painful shoes ruining everything. 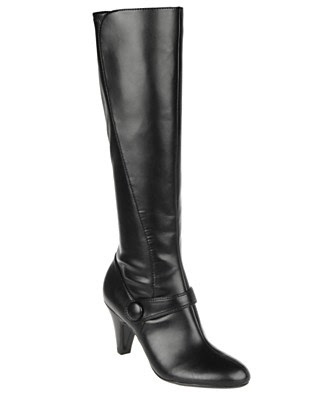 Naturalizer is a great brand and I have a pair of boots from them that I absolutely love. Please let me know if you like the Array boots. I’m thinking of buying them. There is a deal on Piperlime where they’re only about $75 with a coupon code and eBates is doing 8% cash back! !